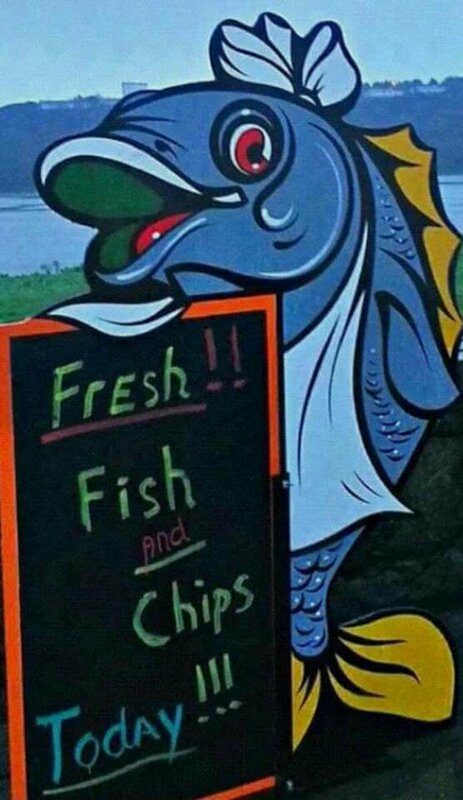 So our Fish N' Chips Run will be starting this week- and the day has changed due to a change in Catch of The Day's schedule . It will be on the first FRIDAY of every month, starting this Friday (5th May). Meeting at the Viaduct at 6.15pm, with a leaving time of 6.30pm, followed by a scenic spin down to Kinsale. What a perfect way to kick off the weekend than some fantastic fresh fish and chips ! Location: Up to my elbows in car wash! Weather looks good for Friday also. Good chance to catch up and dont forget we are all invited to Mick' s party in the Anglers Rest later in the evening. I hope us former mini owners are still welcome. Electricity is for toasters petrol is for cars of course ye are welcome Mark. Brilliant turnout for the run last evening , good to see some new faces and some old ones as well . this event is really a good way to spend an evening . looking forward to August event already .